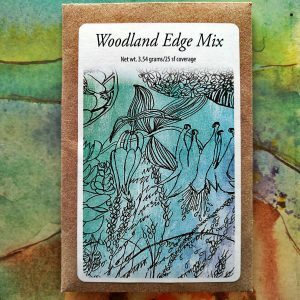 If you know a nature lover who is difficult to buy for, Michigan Wildflower Farm Gift Certificates can be purchased in any dollar amount and redeemed for seeds or services. Monarch butterflies are attracted to the nectar of the Common Milkweed flower, consume the leaves as a food source and make their chrysalis on the plant. These seed packets will cover a 50 square foot area. 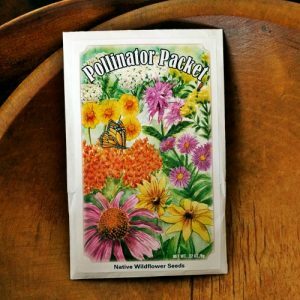 Michigan Wildflower Farm has teamed up with Saving Birds Through Habitat to offer this Pollinator Seed Packet. This packet will cover 60 sq. ft. and contains the species shown on the packet artwork by Suzanne Sudekum. 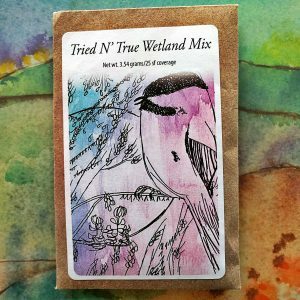 MWF will donate $3 to Saving Birds Through Habitat for every packet sold. 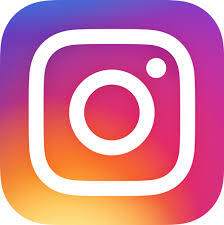 To learn more about Saving Birds Through Habitat, please visit http://www.savingbirds.org/. 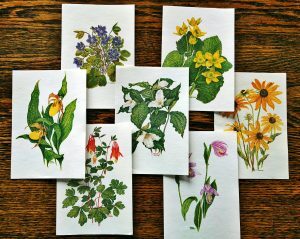 Send friends and family notes well wishes on these lovely 4" x 6" Michigan Native Wildflower Note Cards. Packets of 8 cards consist of various Michigan native species, are blank inside for that special message and include envelopes. 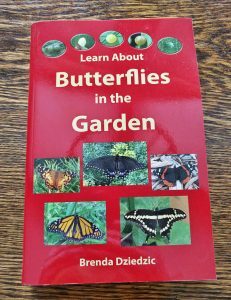 If you are curious about butterflies and moths, this book will open your eyes to the differences. Color photos of various species along with flight information, and food sources will help you create a naturalized area to attract these lovely pollinators. We are offering ceramic tiles hand-crafted by Michigan artist Leiff Sporck. 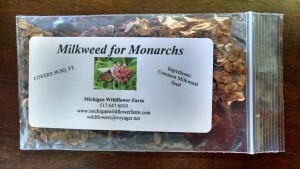 Several varieties of MI Native species are available. 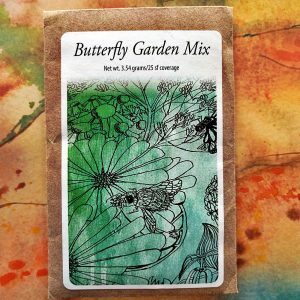 Plant this mix in a mesic to dry soil that receives full sun. .125 oz. packet covers 25 s.f. Ingredient list on back of packet. These species are well suited for dry-mesic soil receiving light shade. This mix is suitable for wet to mesic soil receiving full sun to light shade. 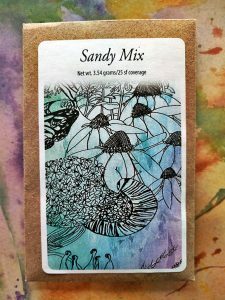 These seeds are perfect for a sandy soil and full sun area. 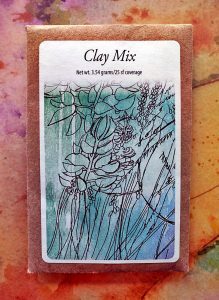 Sow these seeds in clay soil with full sun conditions.